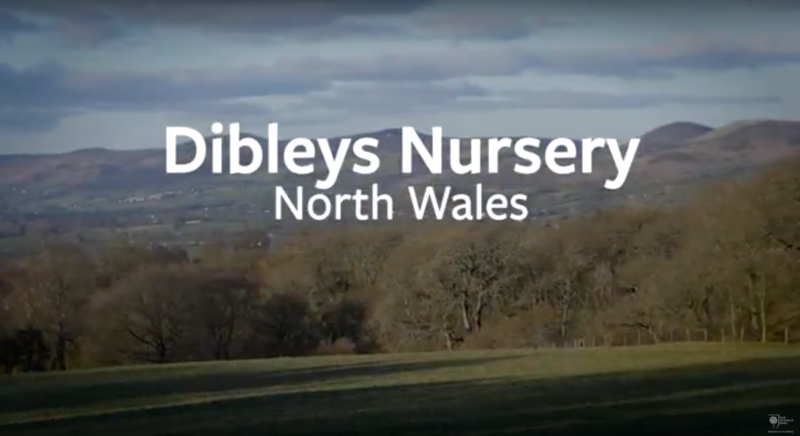 tag:dibleysnews.com,2013:/posts Dibleys' News 2019-03-01T21:12:14Z Dibleys Nurseries tag:dibleysnews.com,2013:Post/1362374 2019-01-11T19:23:39Z 2019-01-11T21:14:23Z Dibleys' 2019 Catalogue Now Available! 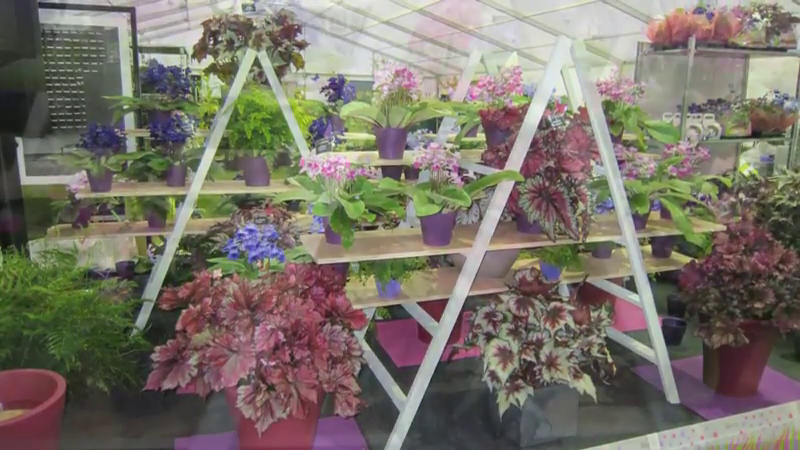 It's time to start thinking about which houseplants you'll grow this year! 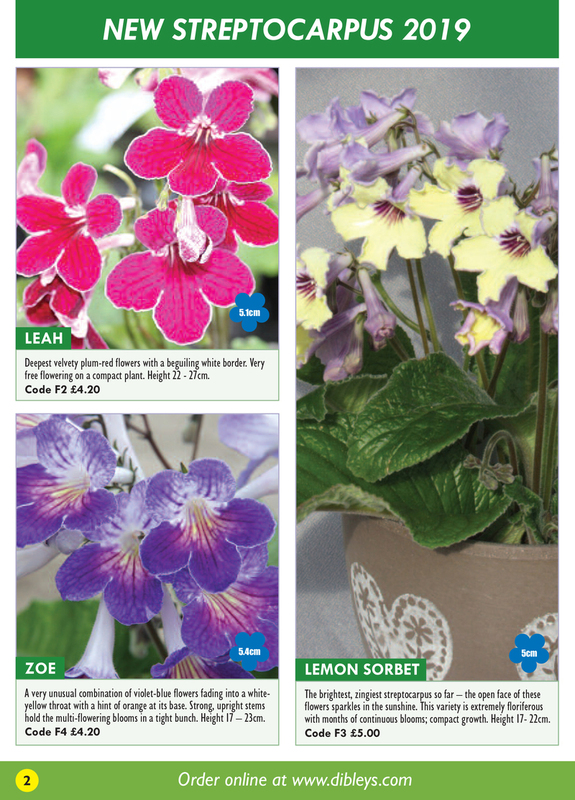 Our new catalogue is out now with lots of exciting new varieties including Leah, Zoe and Lemon Sorbet (see above). As ever we have selected some great sundries to aid your horticultural endeavours. Young plants are sent out from March onwards. Scroll down to see the whole 2019 catalogue. Get in touch if you have any questions! ]]> Welcome! tag:dibleysnews.com,2013:Post/1321577 2018-09-14T09:25:56Z 2018-09-14T09:25:56Z Dibleys win Allen Cup and Premier Medal at #HarrogateAutumnFlowerShow! 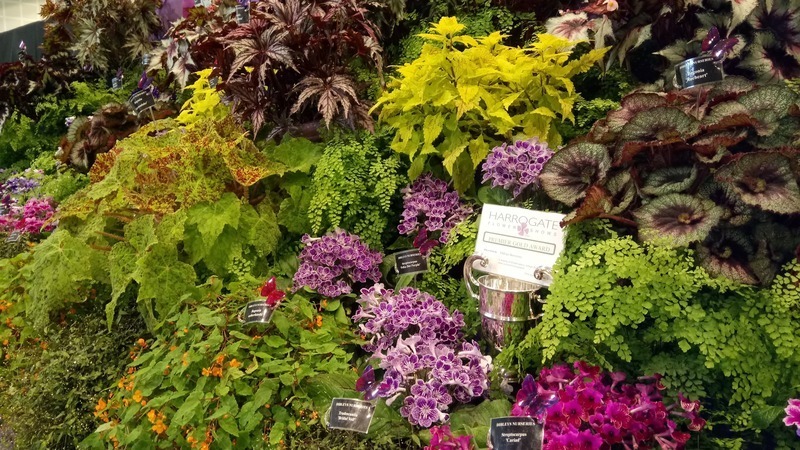 We're at the 2018 #HarrogateAutumnFlowerShow and have won the Allen Cup and Premier Gold Medal! ]]> Welcome! tag:dibleysnews.com,2013:Post/1315713 2018-08-27T22:37:14Z 2018-12-31T16:55:12Z Lucky Dip 2018! 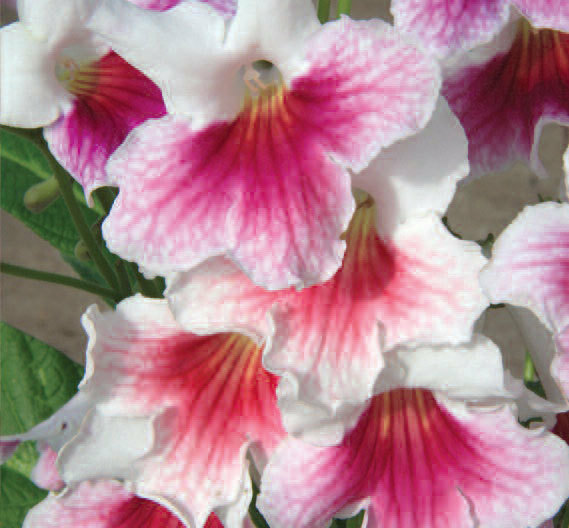 We are very pleased to give you this opportunity to select your very own houseplant collection at special prices. Firstly, choose the size of collection you would like (6, 12 or 18), then select your first and second choice of varieties by writing the variety number shown on the photographs into the appropriate boxes on the order form. 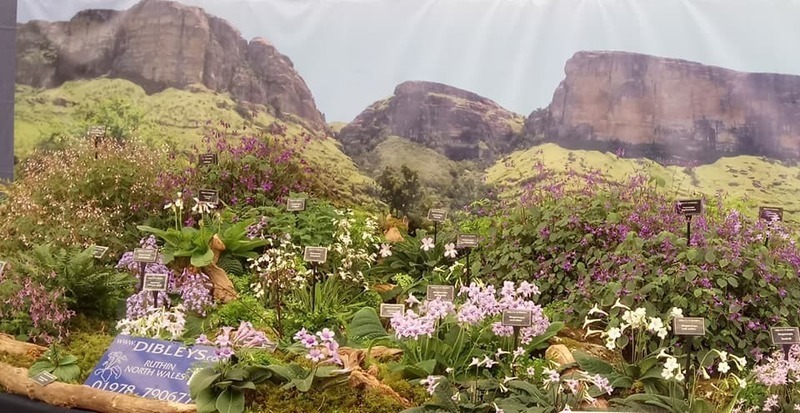 If we cannot match all your first choice, we will include varieties from your second choice to give you a lovely display. 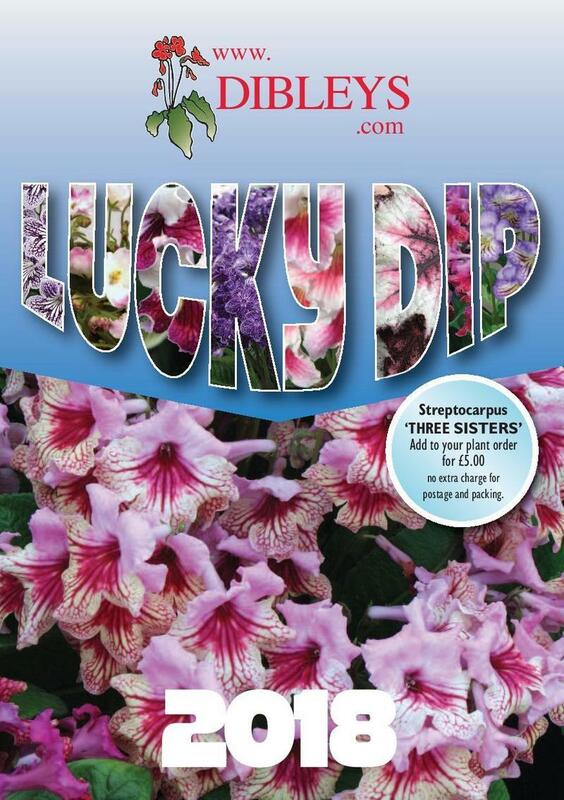 Please look on our website for additional Lucky Dip varieties of African Violets and Petrocosmea. Lucky Dipping! All plants are labelled, well established and growing in a 4cm plug. Full growing instructions are enclosed and we guarantee our plants for 30 days from the despatch date. This offer is open until the end of October 2018. ]]> Welcome! 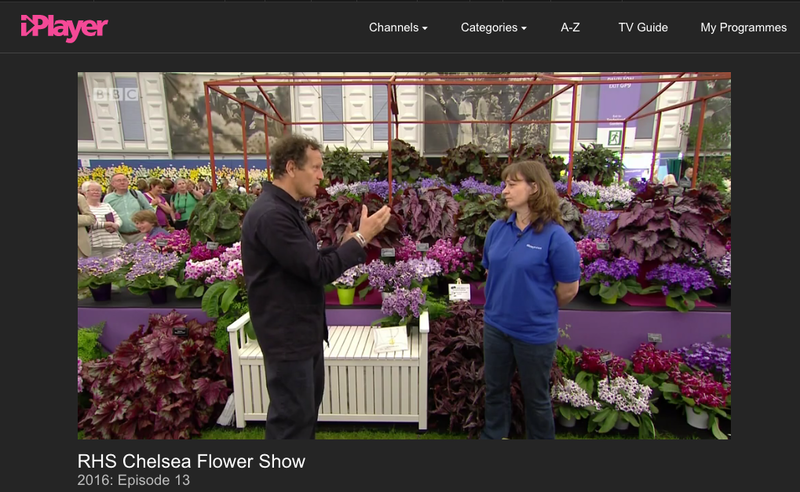 tag:dibleysnews.com,2013:Post/1286579 2018-05-23T06:49:52Z 2018-11-11T20:47:58Z Did you see our display on #BBCChelsea coverage last night? 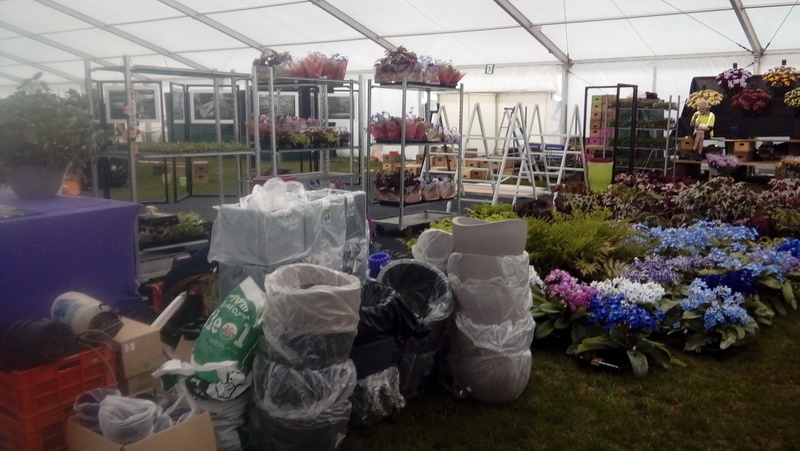 Our display is finished and ready for judging! 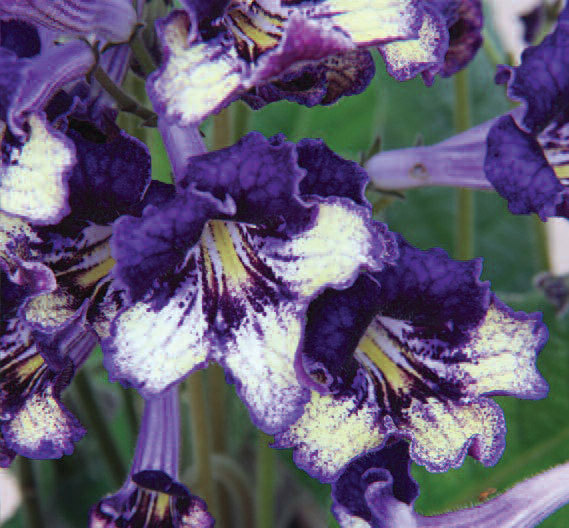 Streptocarpus rexii was found in Knysna, S. Africa in 1818 by James Bowie, a plant collector for Kew Gardens. 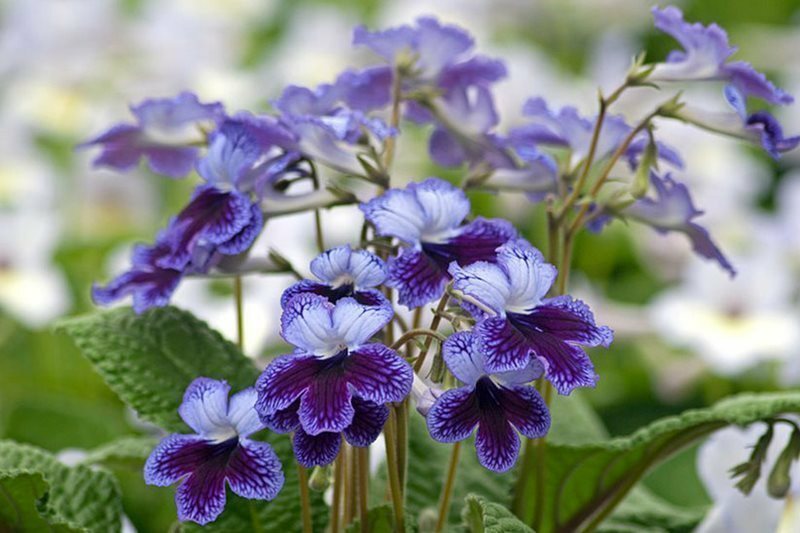 That was the start of the cultivation of streptocarpus plants. 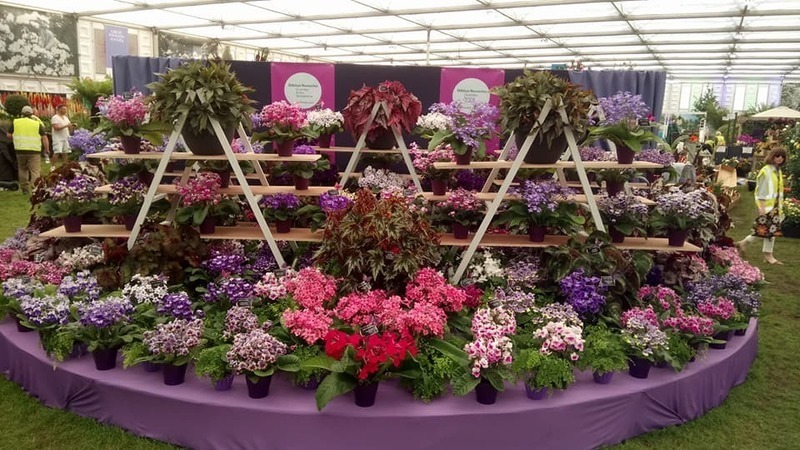 To celebrate this important bicentenary, we have dedicated part of our Chelsea display this year to the many beautiful and delicate streptocarpus species. 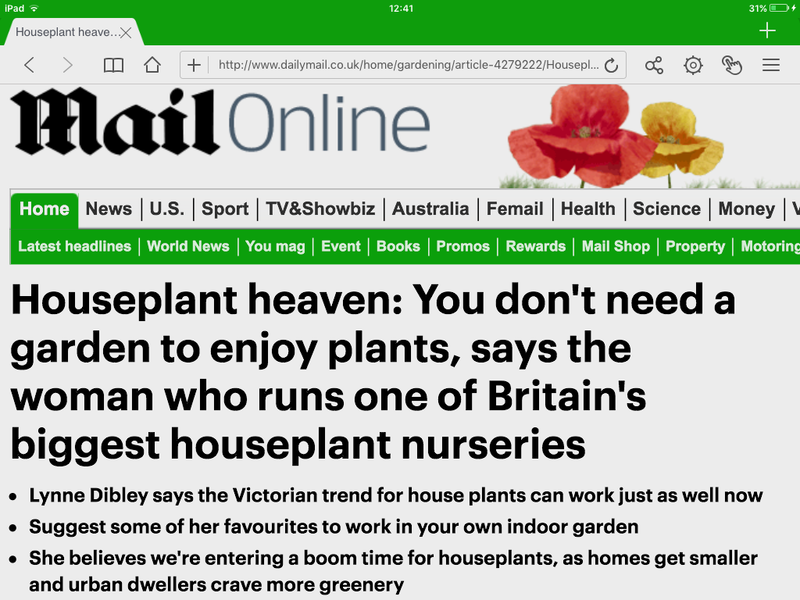 Houseplants are hugely trendy right now and as Cardiff's Master Grower, we are flying the flag for British-grown indoor plants. ]]> Welcome! 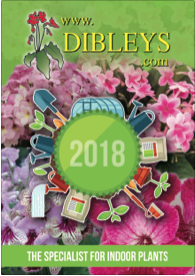 tag:dibleysnews.com,2013:Post/1232899 2018-01-16T19:03:09Z 2018-02-13T11:16:22Z Dibleys' 2018 catalogue now available! 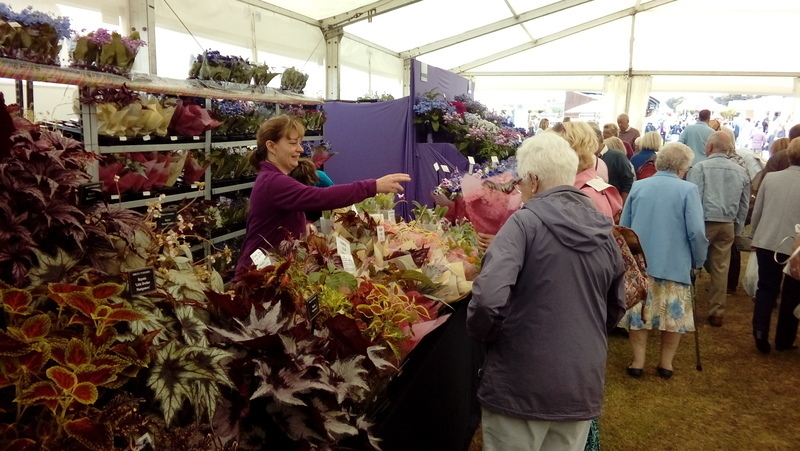 We are pleased to have won two RHS gold medals for our displays at the Tatton Park flower show. 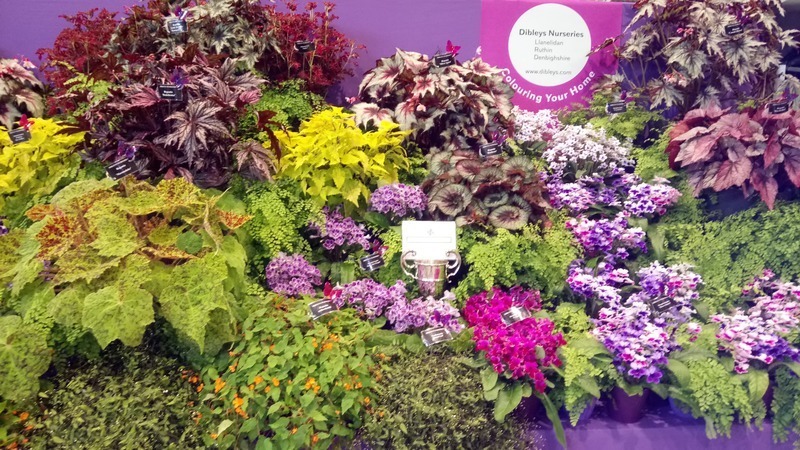 You will find us in the floral marquee at FM/69 for Begonias, coleus & other houseplants and FM/70 for our streptocarpus display. 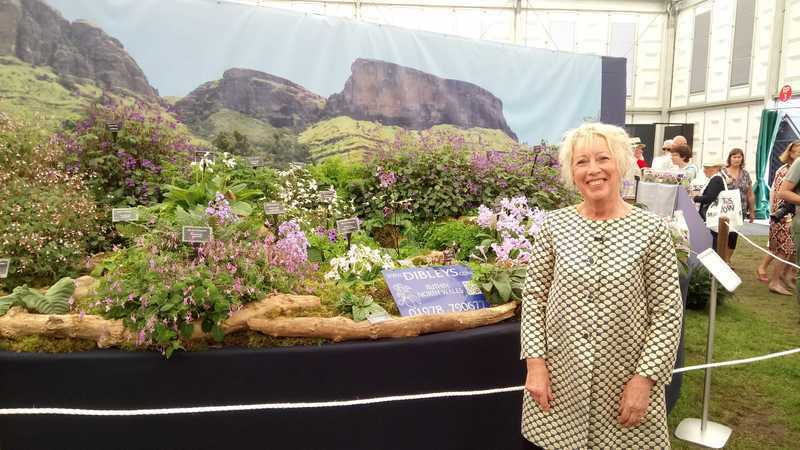 We are very pleased to have won our 28th Chelsea Gold Medal! 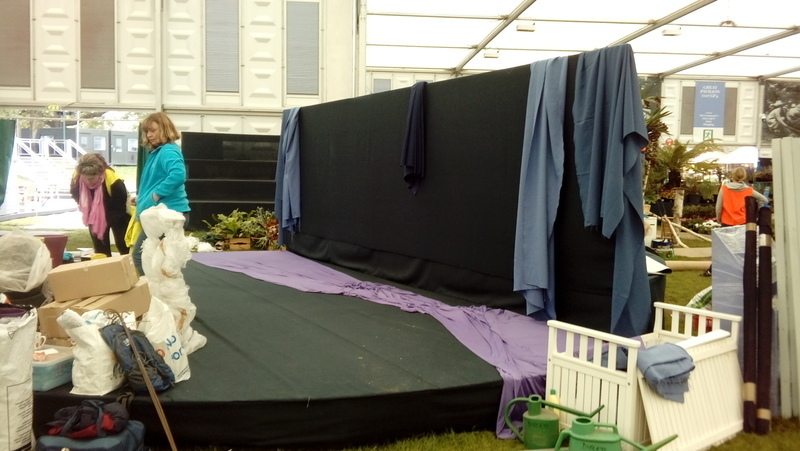 Setting up our display of Streptocarpus and Begonias at the RHS Chelsea Flower Show - the display is finished! More photos soon! ]]> Welcome! 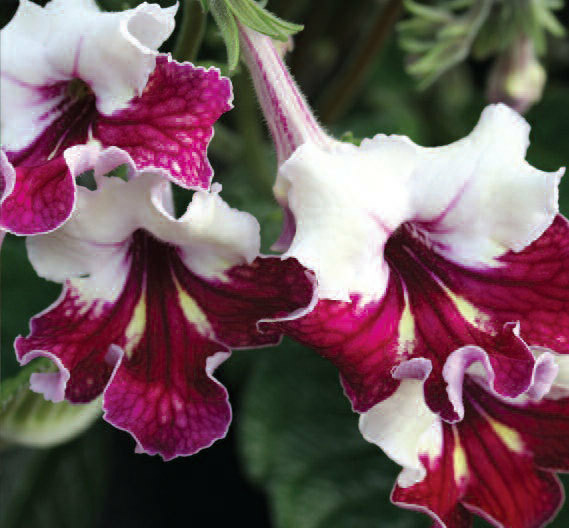 tag:dibleysnews.com,2013:Post/1146394 2017-04-14T14:52:37Z 2017-06-30T09:31:14Z Flowering Streptocarpus with new lightweight pot covers! 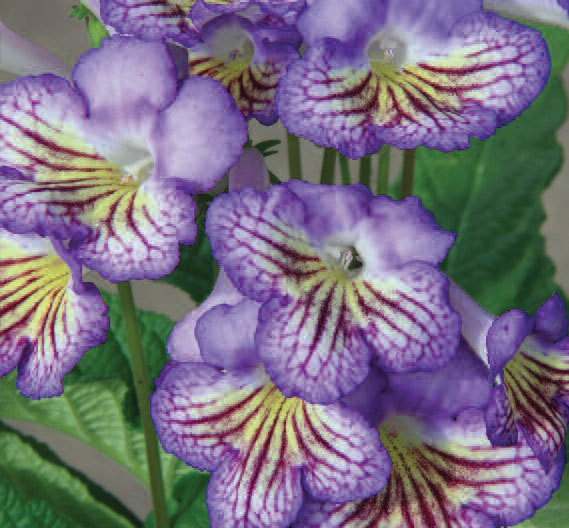 10cm Flowering Streptocarpus with our new lightweight pot covers are available now - and make an ideal gift. With the lightweight pot covers, the price is only £12 including carriage! 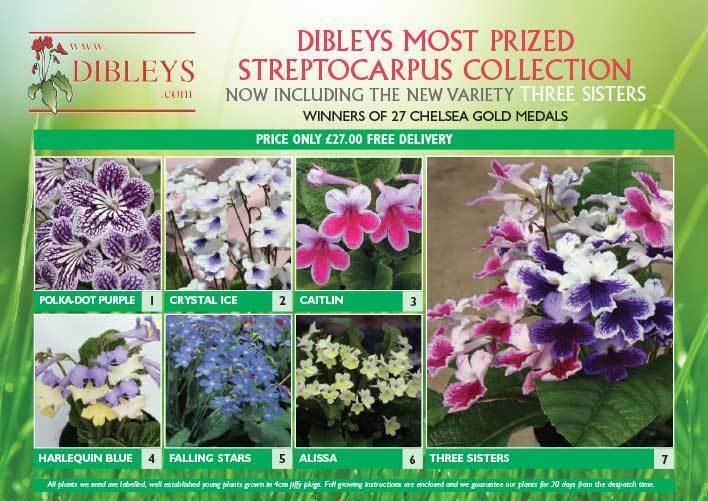 The ideal gift for Streptocarpus fans! 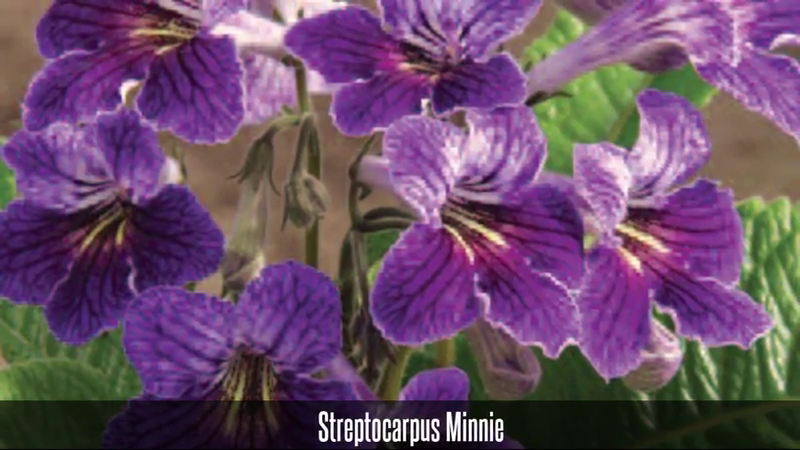 Your Streptocarpus will be full of bud, and will be full of flower within weeks. Grown in a 10cm pot. This is a natural gift which, with a little bit of love, will reward the recipient with many months of flowers. Plants can be despatched for specific dates or within 5 working days. 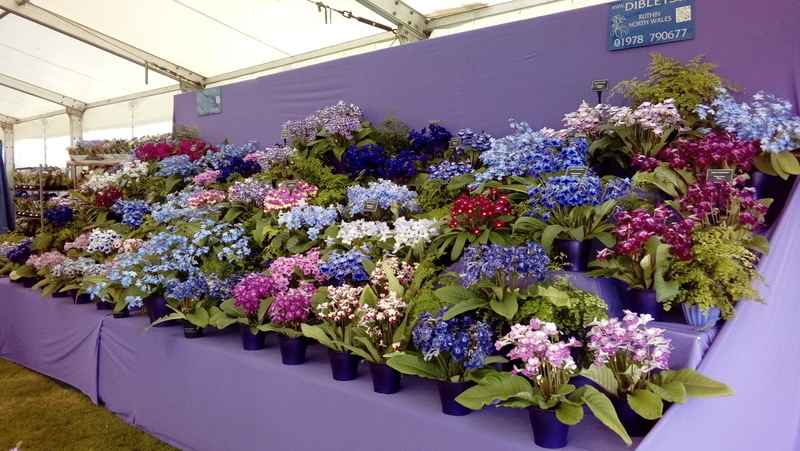 The range of varieties available depends on the time of year. PRICE INCLUDES POSTAGE! ONLY AVAILABLE IN THE UK. A lovely article by Constance Craig Smith. ]]> Welcome! 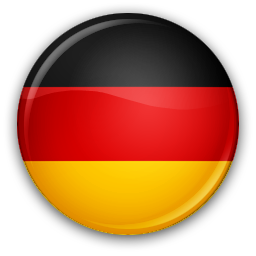 tag:dibleysnews.com,2013:Post/1121118 2017-01-06T20:46:42Z 2018-01-15T17:54:21Z Dibleys 2017 catalogue out now! 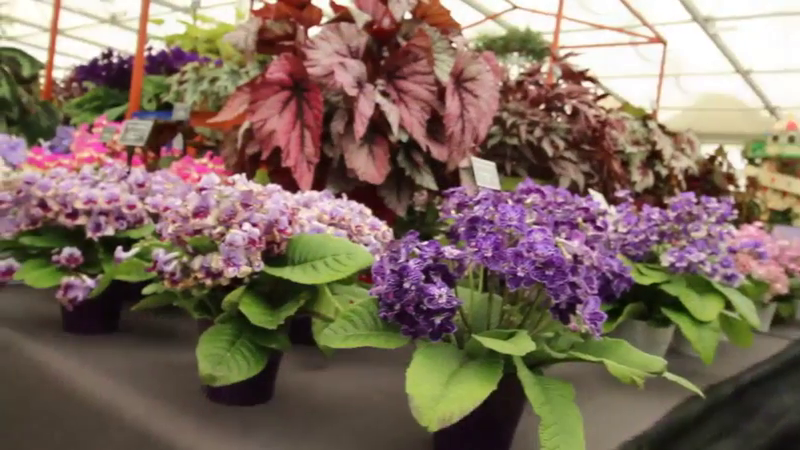 It's that time of year to start thinking about what houseplants you'll grow this year! 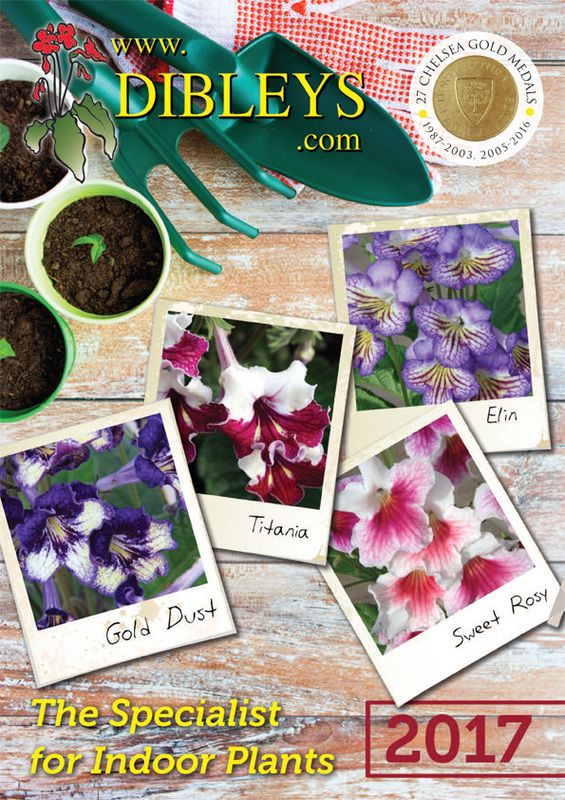 Our new catalogue is out now with lots of exciting new plants. As ever we have selected some great sundries to aid your horticultural endeavours. Young plants are sent out from March onwards. Scroll through the catalogue below. Hope you like! ]]> Welcome! tag:dibleysnews.com,2013:Post/1086538 2016-09-04T15:40:35Z 2016-10-29T14:10:32Z Lynne Dibley giving talks this weekend at Harlow Carr's Autumn Plant Festival. 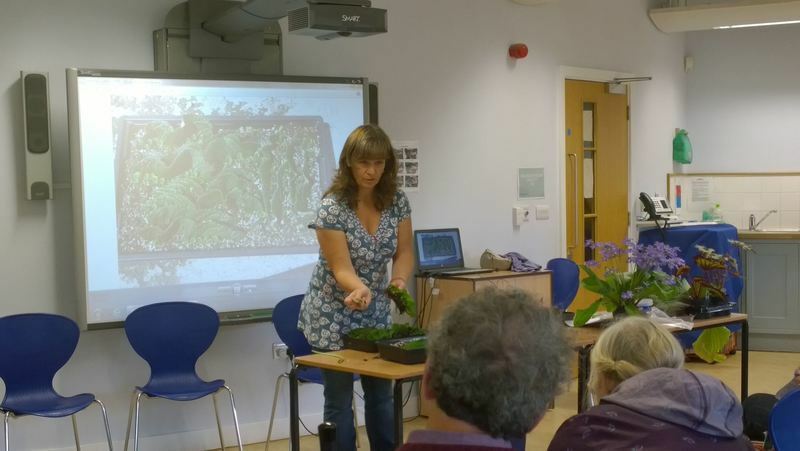 Lynne Dibley giving a talk on propagating and growing streptocarpus & begonias to an appreciative audience. 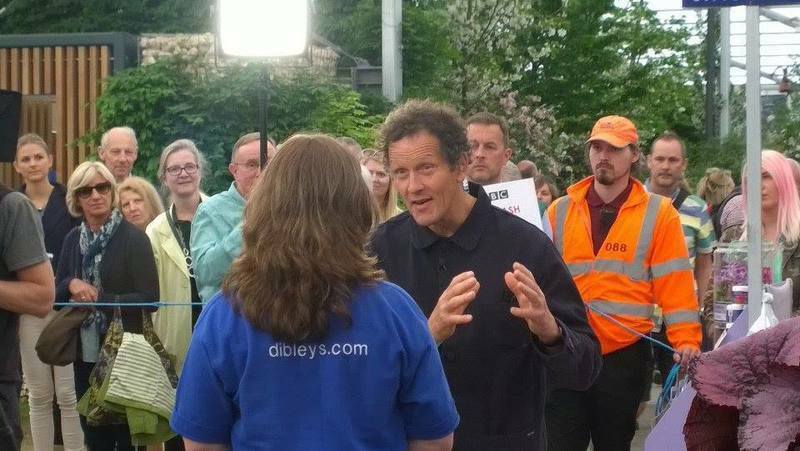 — at RHS Harlow Carr. 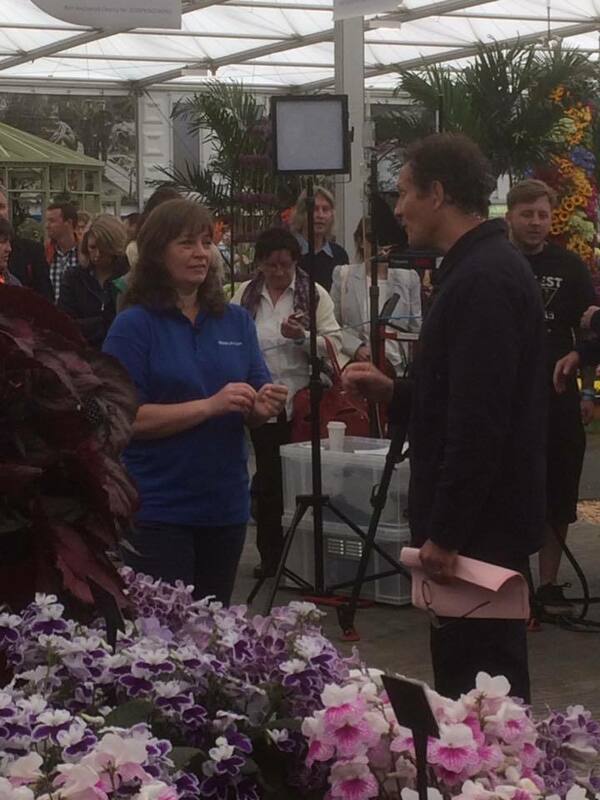 It should be on this evening's BBC coverage of the show, when they 'take a fresh look at house plants'. ]]> Welcome! 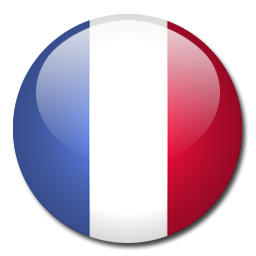 tag:dibleysnews.com,2013:Post/1056806 2016-05-26T11:00:00Z 2016-06-05T16:41:25Z Dibleys win 27th Chelsea Gold Medal! ]]> Welcome! 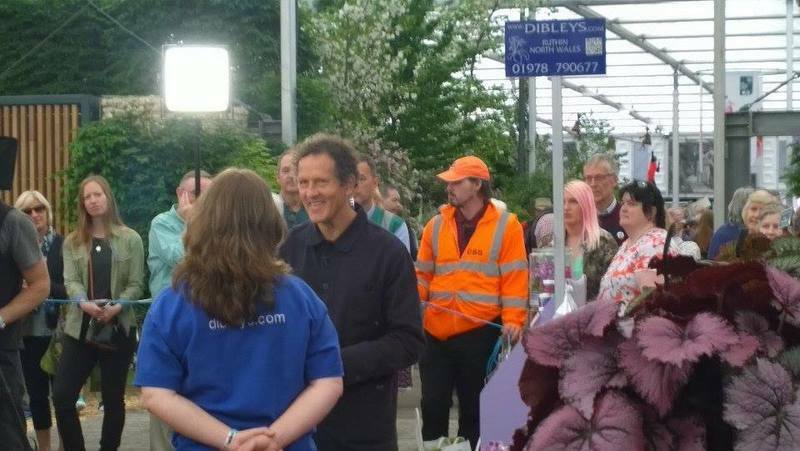 tag:dibleysnews.com,2013:Post/1055256 2016-05-24T17:15:02Z 2016-08-31T08:53:10Z Dibleys on today's BBC #RHSChelsea coverage. 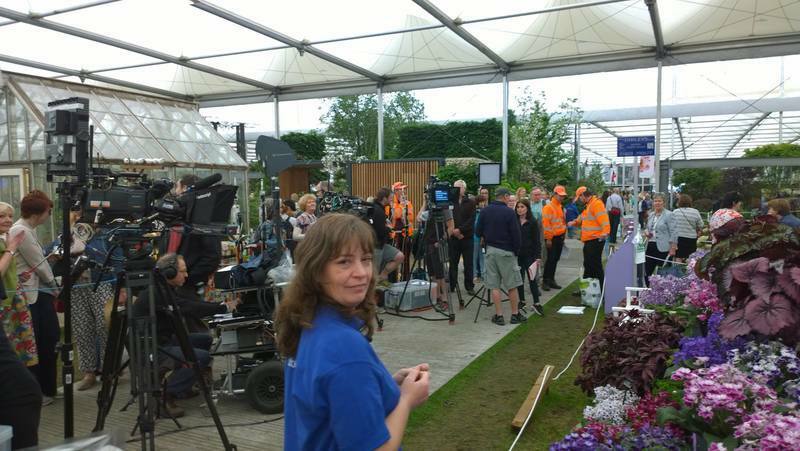 See a segment from today's #RHSChelsea coverage filmed at our nursery. Scroll 20 minutes in.